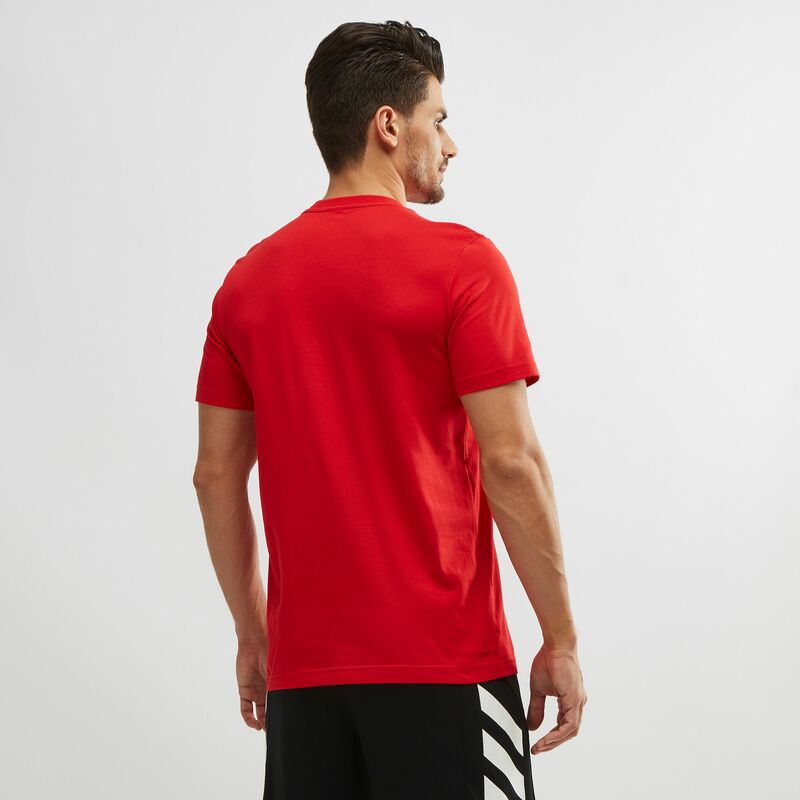 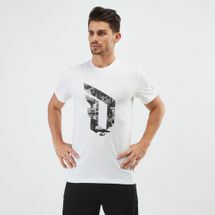 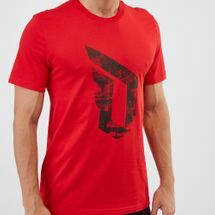 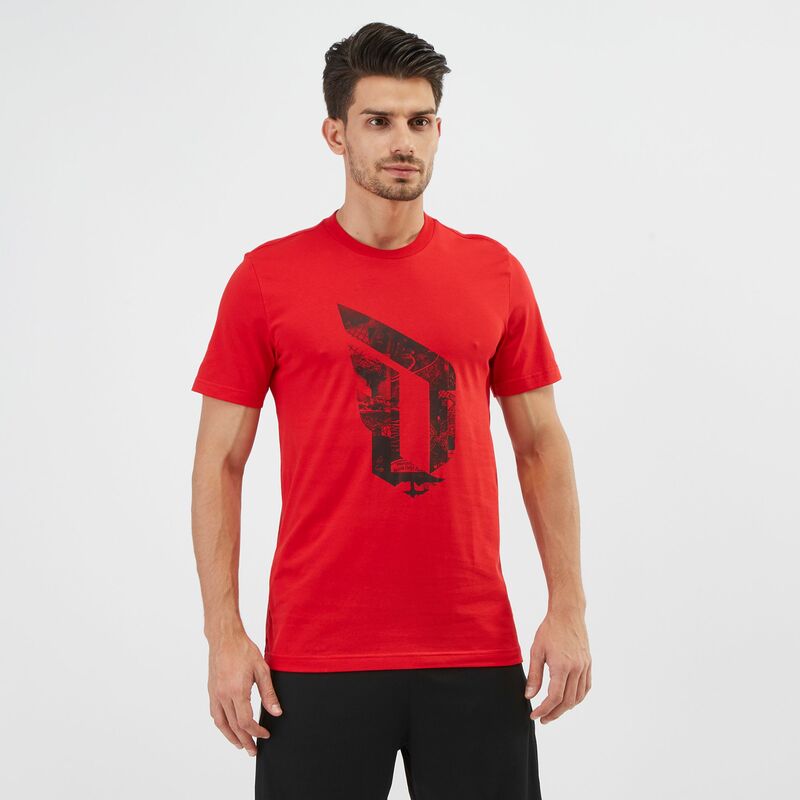 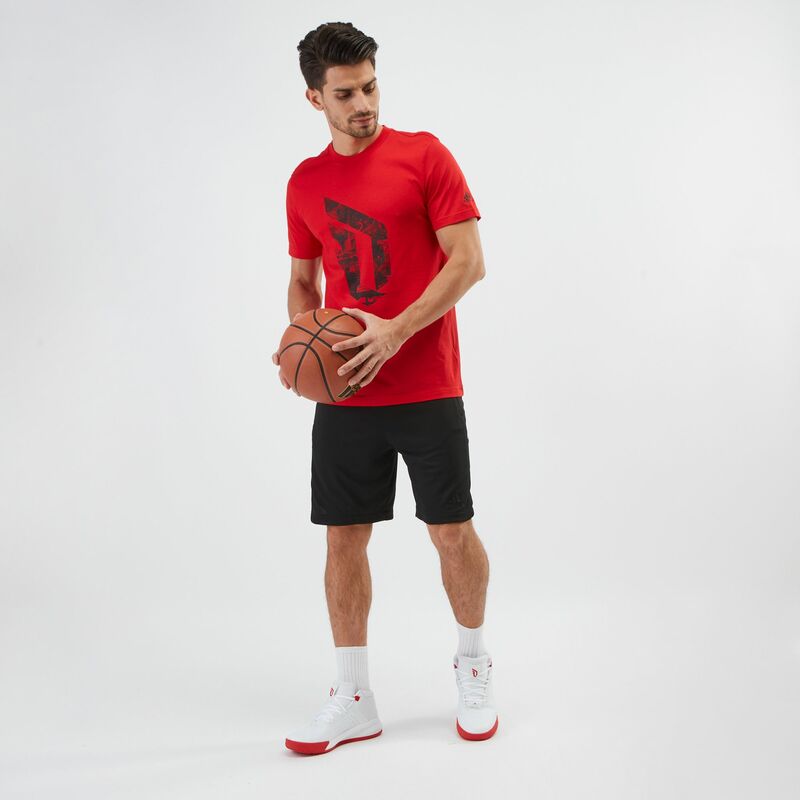 Inspired by the style and play of Damian Lillard, the adidas Dame Logo Basketball T-Shirt for men is a must-have for the true fan. 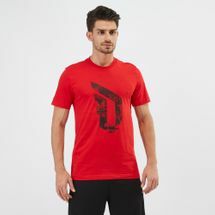 The fuss-free tee keeps it simple and makes sure the legendary player’s logo take up centre space. 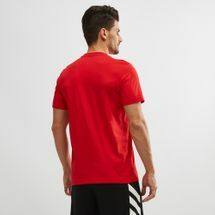 Keeping moisture at bay as you practice to become perfect, the ribbed crewneck makes comfort last long.